BJTEK provides a big selection of GPS/GLONASS antennas to the world. 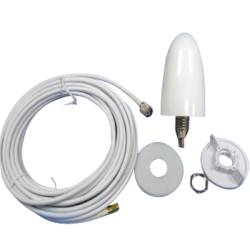 Main products include marine small GPS GLONASS antenna, car GPS/GLONASS active antenna, outside GPS/GLONASS antennas, internal GPS/GLONASS antenna, etc. 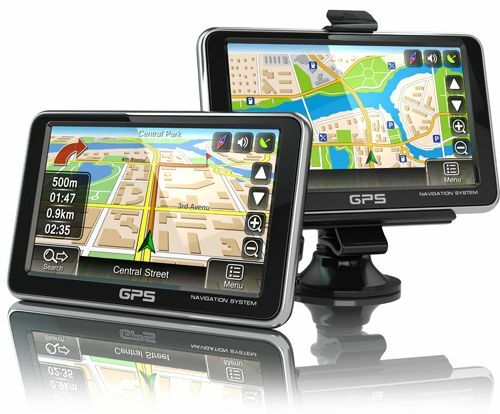 The GPS GLONASS antenna are widely used in marine and cars, etc. Please check our website out and feel free to contact us if you have any further question.